This black bean hummus tastes so good that you'll forget how good it is for you. 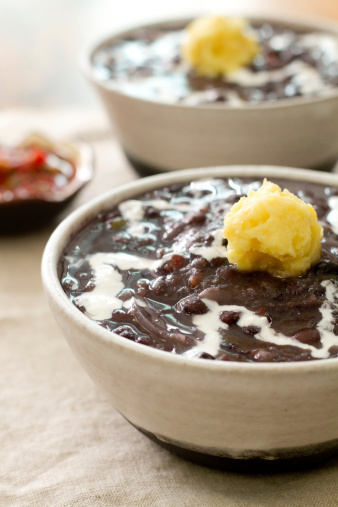 Providing protein, fiber, and calcium, it's no wonder black beans are considered a superfood! This spicy take on traditional hummus is sure to become a family favorite. Heat black beans slightly in a medium saucepan. Transfer the black beans into a blender and add all other ingredients and blend. Transfer the mixture into a serving dish and top with an olive oil drizzle, jalapeno slices, cumin, and/or cayenne pepper if desired. Serve immediately.